Without a doubt, one of our favourite things to do in the summer is go for ice cream. 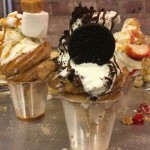 More than just an easy dessert, the activity of going for ice cream, picking your favourite spot, and choosing the best flavour is an experience in and of itself. 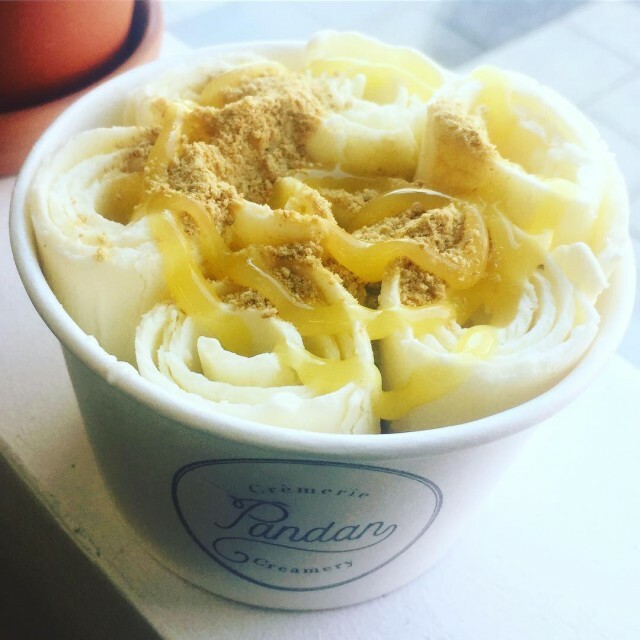 Pandan Cremerie, a hole-in-the-wall gem in the Saint-Henri area of Montreal, is our latest unique find for a cold summer treat. 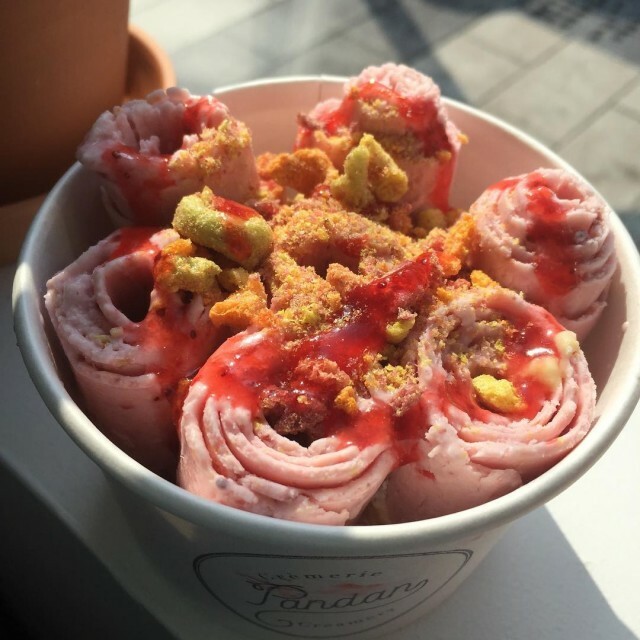 Pandan Cremerie specializes in Thai-style ice cream. They make it fresh in front of you every time, and the production is a treat for the eyes. The ice cream is made of a base of fresh cream, sugar, and butter, and depending on your selection, a variety of fruits and special toppings. 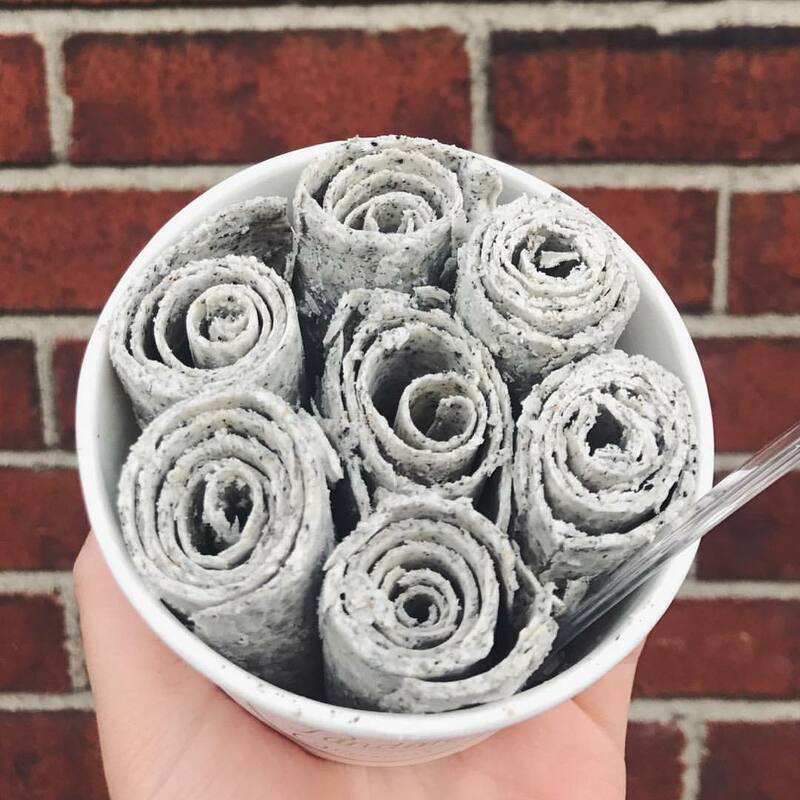 The mixture is then poured onto a metal ice pan, and as it begins to freeze it is expertly chopped, sliced, and rolled until it becomes the one-of-a-kind treat we know as rolled ice cream! We first tried the Pandan Sundae; we were curious to dive into the treat that bares the famous name. We learned that Pandan is actually a leaf that is used to sweeten up all kinds of dishes in southeast Asia. The pandan gave the ice cream a lovely green colour, and a beautiful floral aroma. It was then coated in a slick chocolate syrup and sprinkled with peanuts. 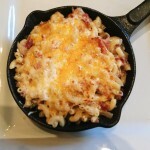 The end result looked amazing, and you can bet it tasted just the same. We ventured into a fruitier option next, the Strawberry Shortcake ice cream. This one had a fresh strawberry mixture chopped in that gave it a lively pink colour and fruity flavour. Once it was cooled and rolled, the ice cream was topped with a sweet strawberry syrup and shortbread crumble. It was an upscale twist on the classic strawberry ice cream. 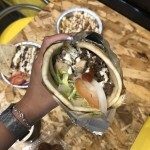 The flavours we tried were amazing, and we already can’t wait to go back for more. 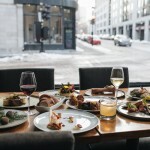 In fact, the menu changes often to incorporate different flavours and seasons into the mix! Each ice cream goes for around $7. 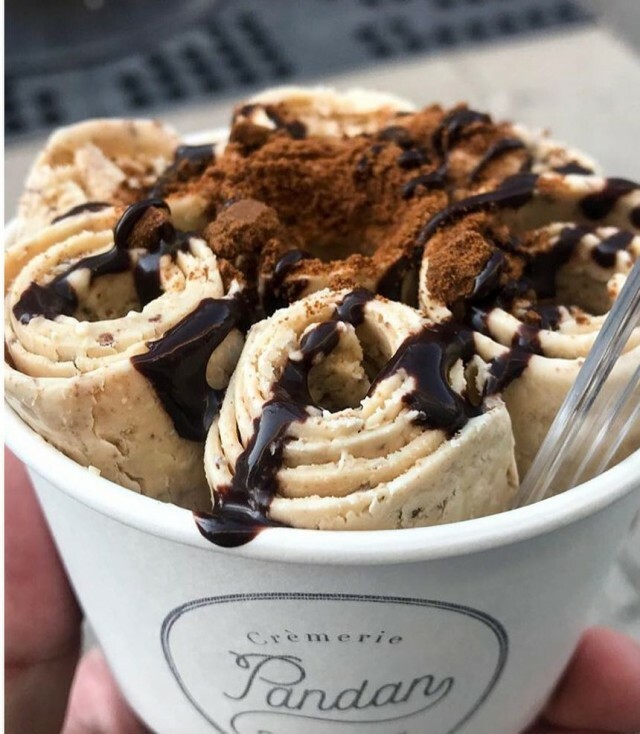 On top of using seasonal ingredients, Pandan Cremerie also thrives by using and producing local: they make all of their toppings and flavours right at the cremerie, and source their milk right here in Quebec! The freshness and simplicity of the ingredients really shine, producing a higher quality ice cream that you can really taste. 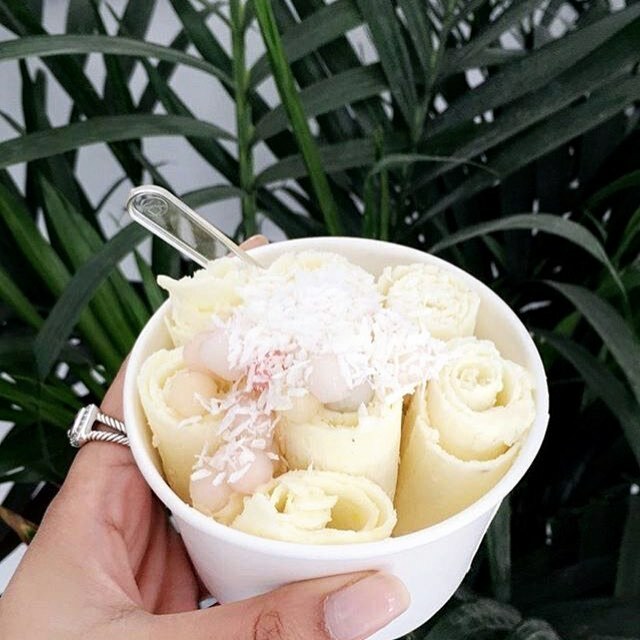 Roll on over to the best rolled ice cream in town, Pandan Cremerie is waiting for you!